Ever wondered how all parts together make your jukebox? Or do you want to repair the jukebox yourself? 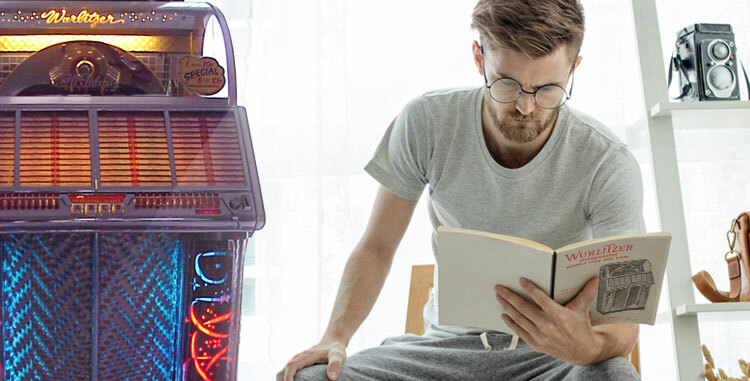 Use these jukebox manuals to get started.